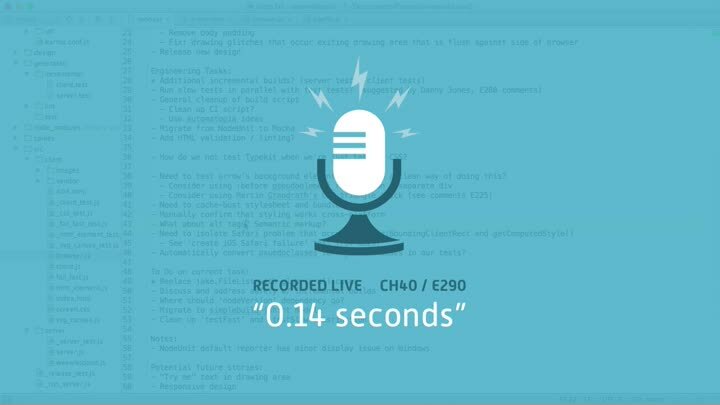 It’s been a long and winding road, but we’ve succeeded in our goal of a five-second build. When we started, our build took 11 seconds. Now it takes about nine seconds in the worst case, 3.2s on average, and 0.14 seconds in the best case. We do some final cleanup and address safety concerns and that ends the chapter.